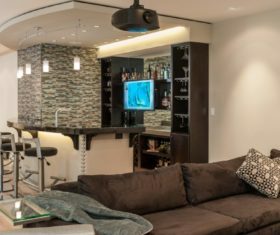 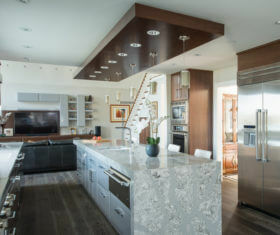 Adam Gibson is a design professional specializing in luxury home additions, kitchens and bathrooms, entertainment spaces, and commercial suites. 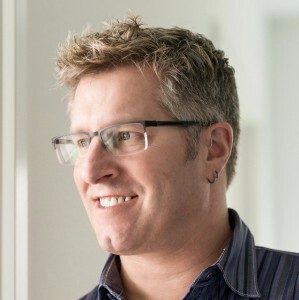 Known for an infusion of clean lines, natural light, warmth and efficient use of space, Adam brings an outside-the-box imagination, an ear attuned to his clients’ needs, eco-friendly technologies and the desire to create a healthy indoor environment to each of his designs. 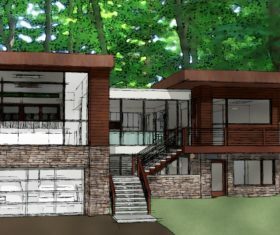 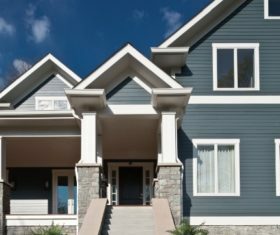 Comprehensive construction documents along with color renderings, contractor-client liaison and construction management are all services available to clients. 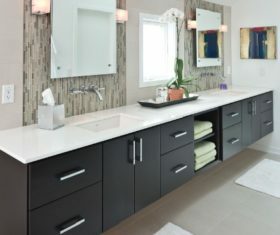 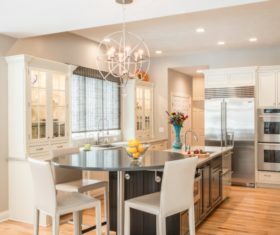 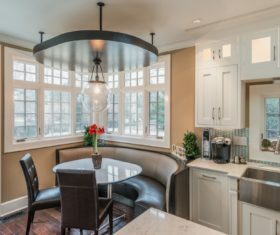 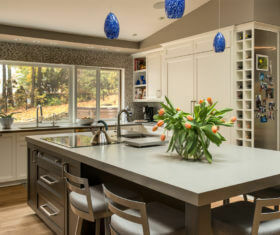 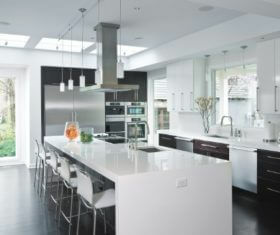 Adam is a Certified Master Kitchen and Bath Designer as designated by the National Kitchen and Bath Association (NKBA).